This week Senate Bill 501, my legislation to protect victims of domestic violence, was approved by the Senate in a bipartisan unanimous vote. This bill will help save lives by keeping guns out of the hands of abusers. 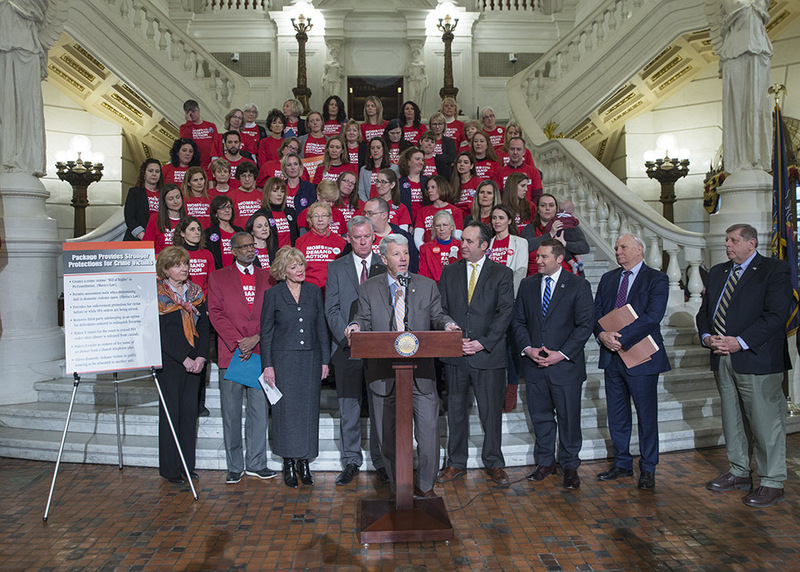 The legislation will require for the first time in Pennsylvania the relinquishment of all guns by individuals who are the subject of Protection From Abuse (PFA) orders, and this must be done within 24 hours. The bill also dramatically shortens from 60 days to 48 hours the time defendants convicted of misdemeanor crimes of domestic violence must surrender their guns. Senate Bill 501 will also ban Pennsylvania’s unsafe practice of allowing friends and family members outside of abusers’ households to store firearms surrendered by these individuals. This change in the law will make it impossible for abusers to retrieve their guns and commit further acts of violence. My legislation was part of a package of domestic violence bills that cleared the Senate this week. You can find information about the domestic violence bills here: http://www.pasenategop.com/blog/state-senate-approves-bipartisan-crime-victims-package/. Senate Bill 501 earned the support of several law enforcement and victim advocate organizations from around the state. I am hopeful the House of Representatives will act on this legislation and the other domestic violence bills that were approved in the Senate. Here I discuss my domestic violence bill at the Capitol. This week I attended a hearing on pipeline safety. 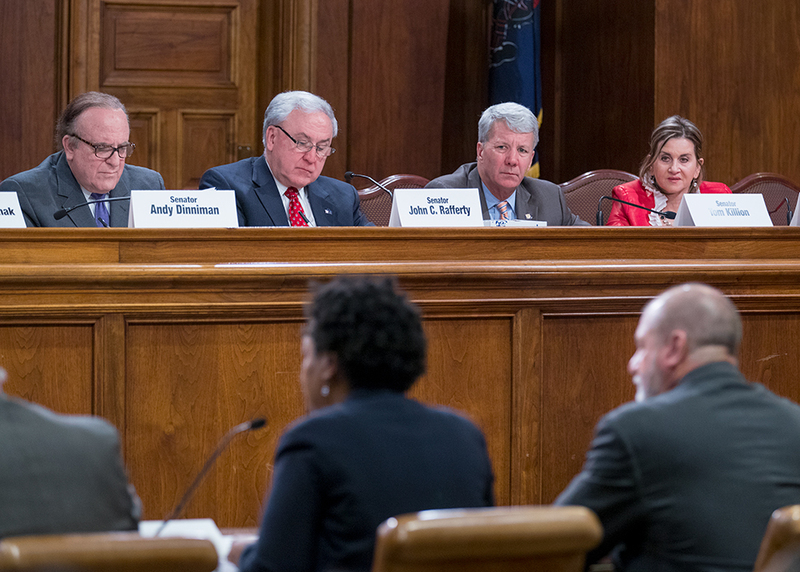 The joint hearing was held in Harrisburg by the Senate’s Consumer Protection and Licensure Committee and the Environmental Resources and Energy Committee. I am a co-sponsor of several pieces of legislation that will provide additional oversight of pipelines to help protect families in Chester and Delaware Counties and throughout the state. 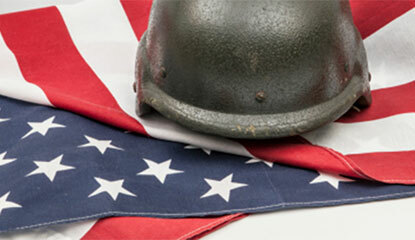 I am a co-sponsor of Senate Bill 239, legislation that would allow for an expansion of the Property Tax Exemption Program for disabled veterans. I was recently contacted by a constituent, a resident of Kennett Square Borough, who is a disabled veteran and who asked me to support this bill. I asked to be added as a co-sponsor of the bill and shared this with the prime sponsor, Senator Randy Vulakovich, who is Chair of the Senate Veterans Affairs Emergency Preparedness Committee. On March 20, 2018, the Committee approved the bill by a vote of 12-0. The bill is now before the full Senate for consideration. A historic $254 million in unclaimed property was returned to rightful owners during 2017, according to the Pennsylvania Treasury Department. In fact, the agency saw a 34 percent increase in returned property between 2016 and 2017. 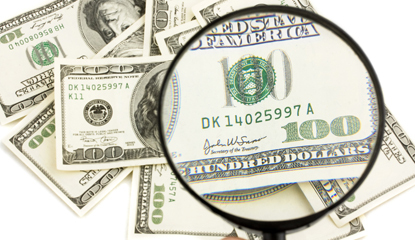 I encourage you to search the Bureau of Unclaimed Property website. My district offices can assist you with submitting the claim forms.